More women should work with their hands, according to the Boss Ladies organisation, which would like to see more girls leave public school at the age of 16 to take vocational courses. 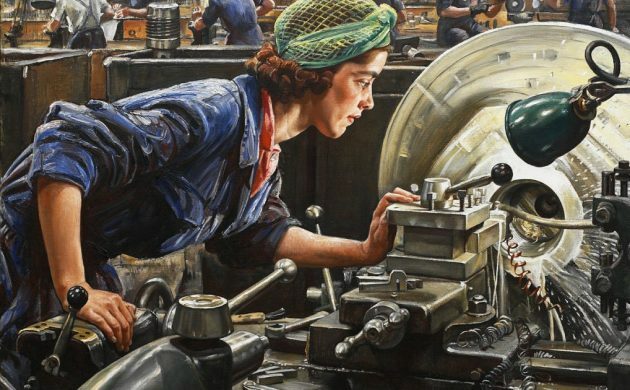 At present, the courses and subsequent jobs are dominated by men, but it is estimated they will lack 17,000 skilled workers in just ten years’ time. Boss Ladies intends to better educate school children regarding the possibilities, as well as improving working conditions for women in areas like construction and encouraging more workplaces to recruit them. Initially, it will focus its efforts in Zealand, before rolling out the initiative nationwide. Boss Ladies is the brainchild of the non-profit organisation Divers, which has received 10 million kroner in funding from Nordea-fonden, Grundejernes Investeringsfond and Uddannelsesfond up until July 2021. Additional support has been received from Dansk Byggeri, 3F, Dansk El-forbund, TEKNIQ Installationsbranchen, Blik og Rør, Danske Malermestre and KL. “We must break down some of the outdated prejudices and stereotypes we have about these workers always being men,” Nina Groes, the founder and chair of Divers, told DR.